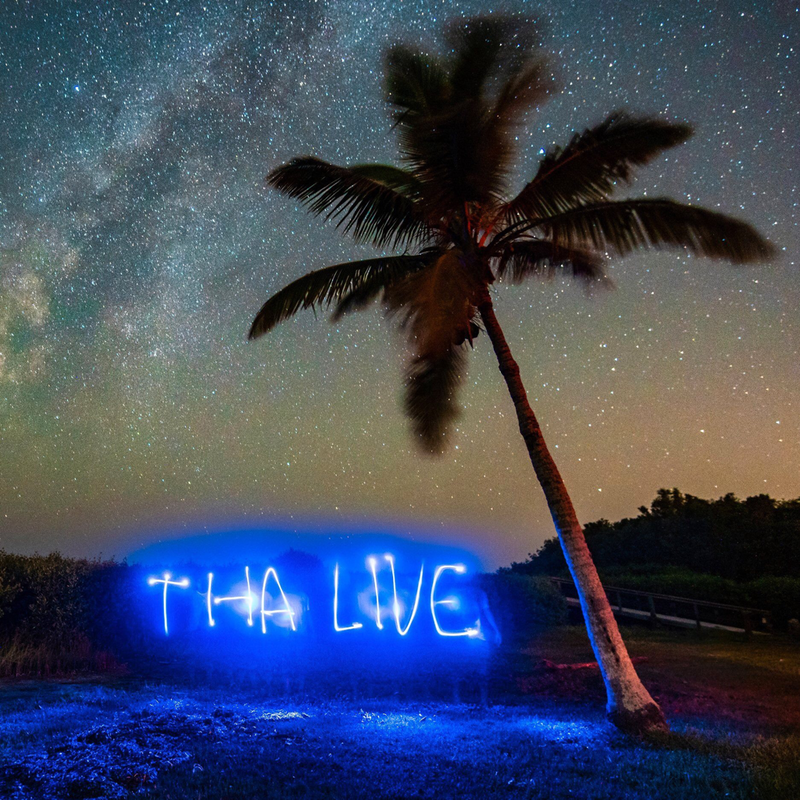 THA Live Album Is Now Available! The Live THA album is finally here! Recorded at The Burning Can Music Festival in Hendersonville, NC on August 8th, 2018. Hometown Show On New Year's Eve! 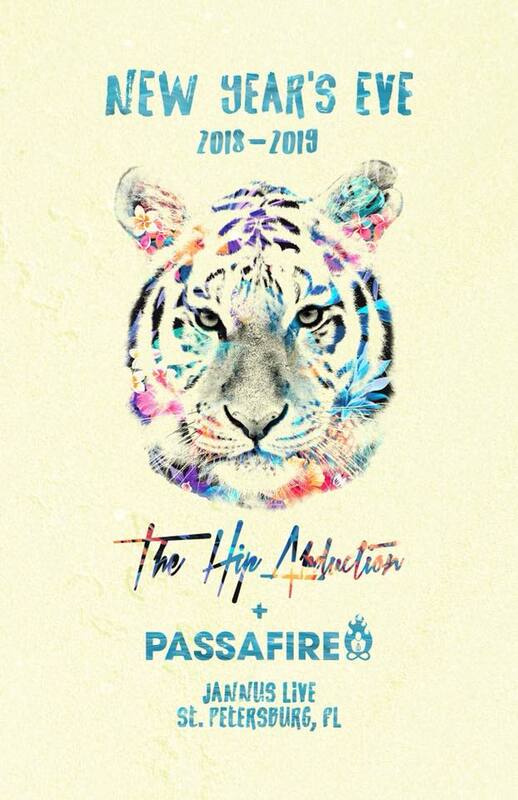 THA returns to St. Petersburg for an epic show on New Year's Eve! 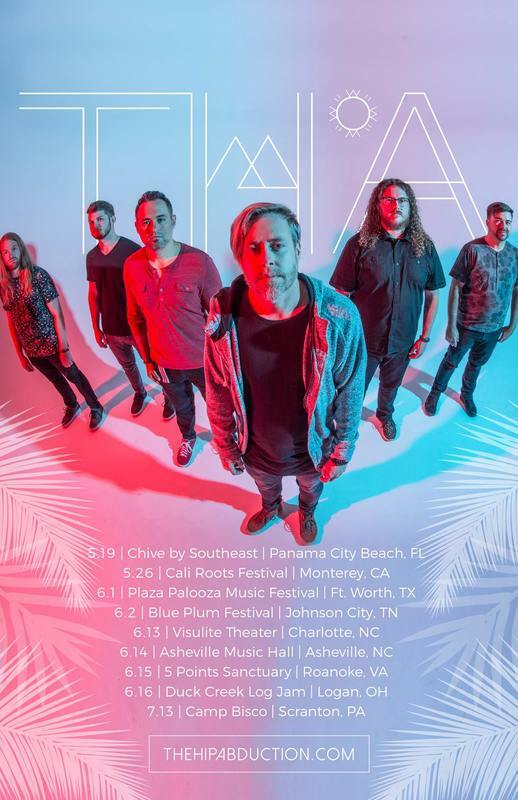 New tour dates have been posted! We will be touring to promote "Come On Get Up," along with some other singles to be released soon. 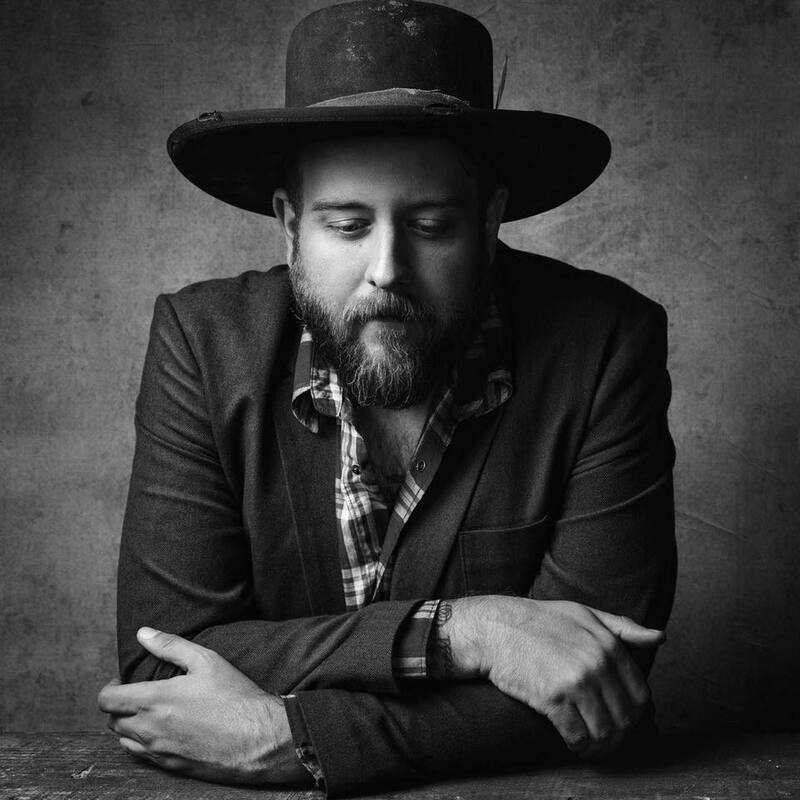 The Hip Abduction releases a new single, "Come On Get Up." THA's new single "Come On Get Up" was produced by Kenny Carkeet (formerly of AWOLNATION) & mixed by Ben O’Neil (Sum 41, Lindsey Stirling). It is now available on all music platforms. 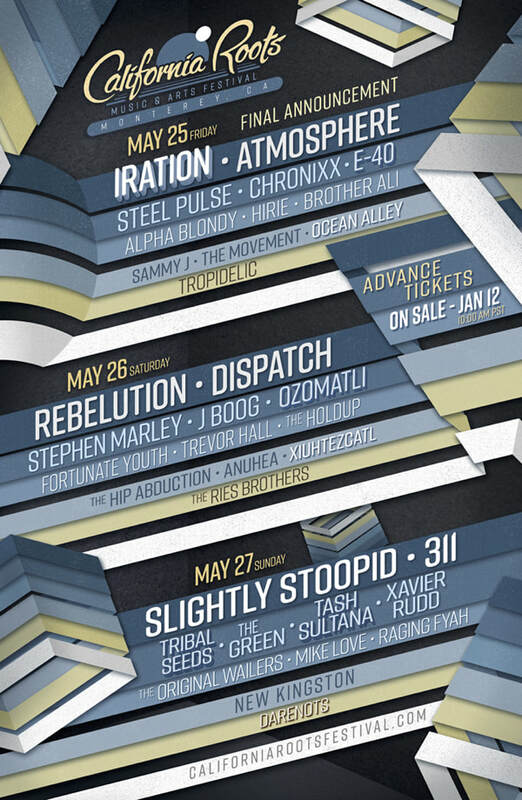 The Hip Abduction will make their California Debut on May 26th in Monterey, CA. 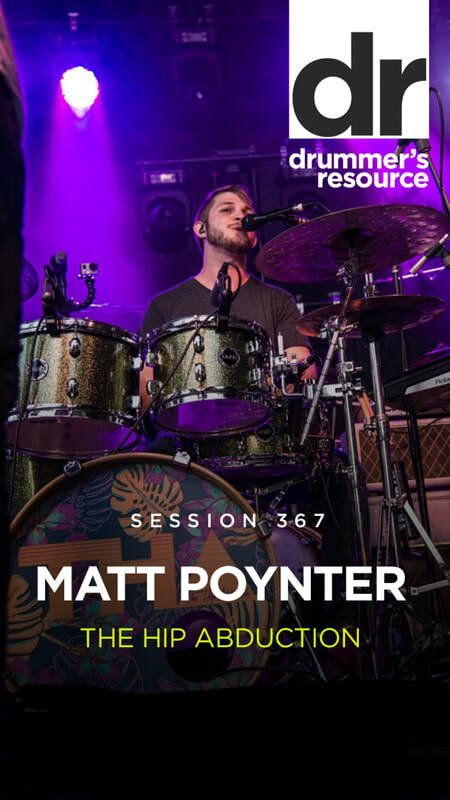 I am honored to have been interviewed by my favorite Podcast, Drummer's Resource. Nick and I talk about my story, the business, future plans for my career, and more. Check out the conversation here! 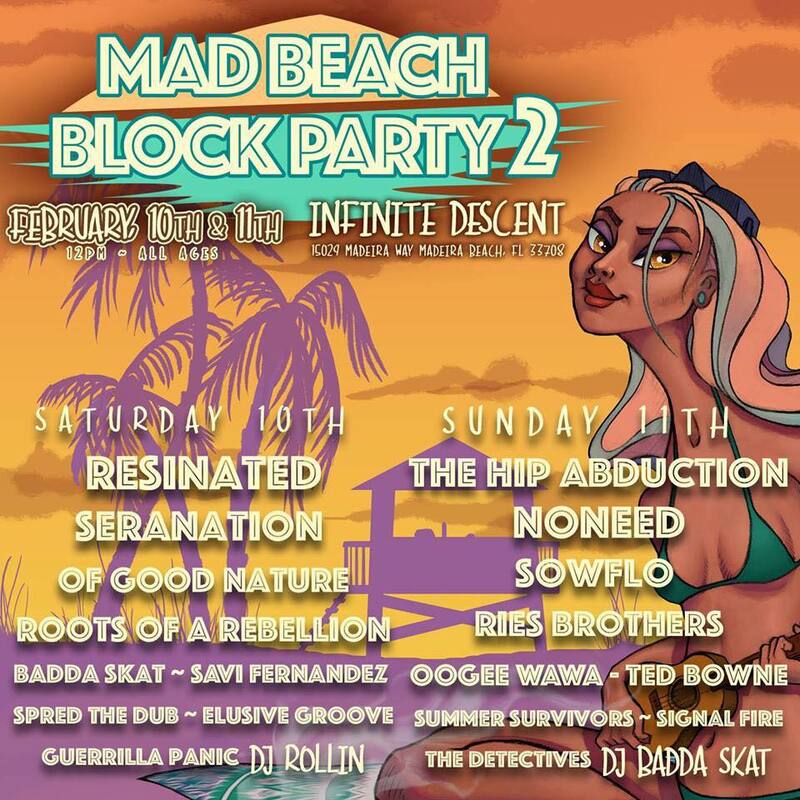 The Hip Abduction is performing at the Mad Beach Block Party, in Madeira Beach, on February 11th. 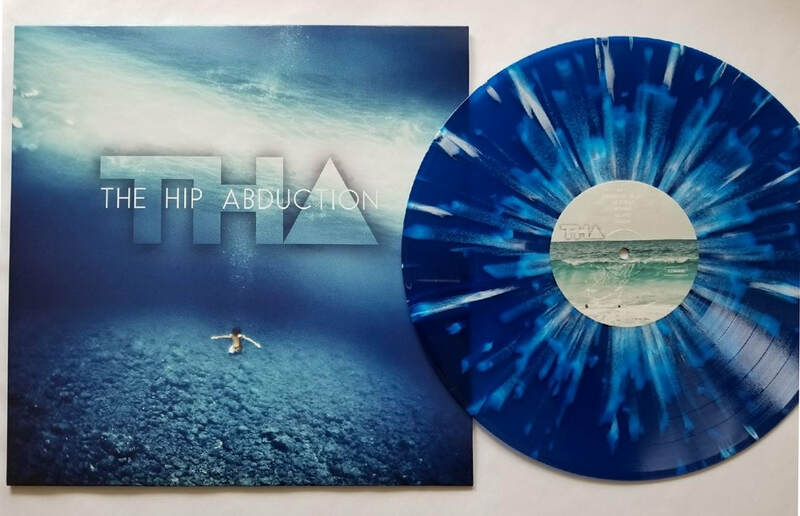 The Hip Abduction's Self Titled Album Now Available On Vinyl! 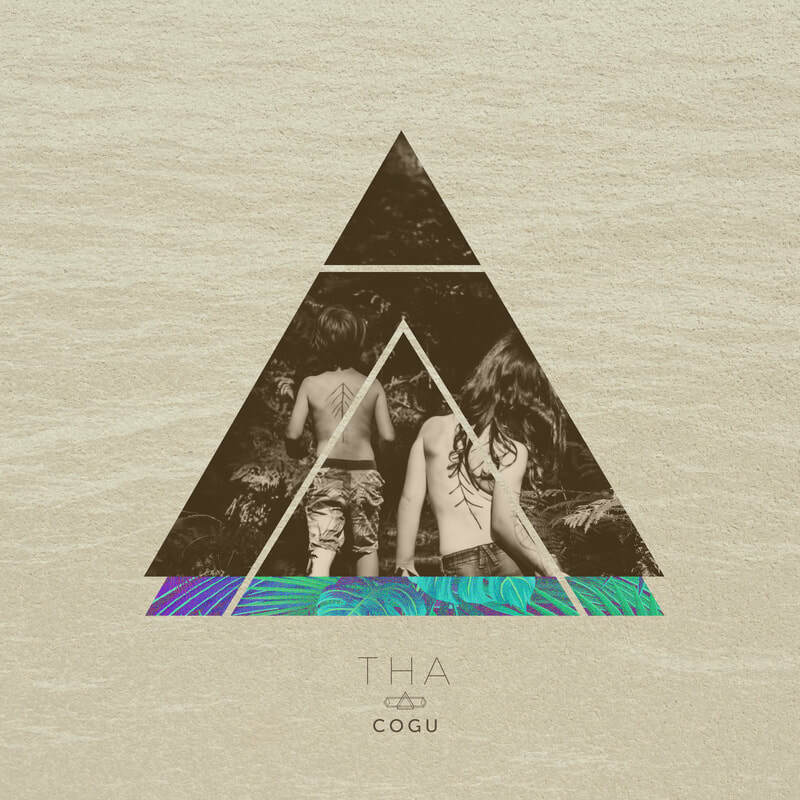 THA's self-titled album is now out on Vinyl. This is a limited print with only 300 copies so get yours here! The Hideaway Cafe in St. Petersburg, FL. New "Holiday (Acoustic)" Music Video! THA has released the Acoustic version of "Holiday," which was recorded in April of 2017.